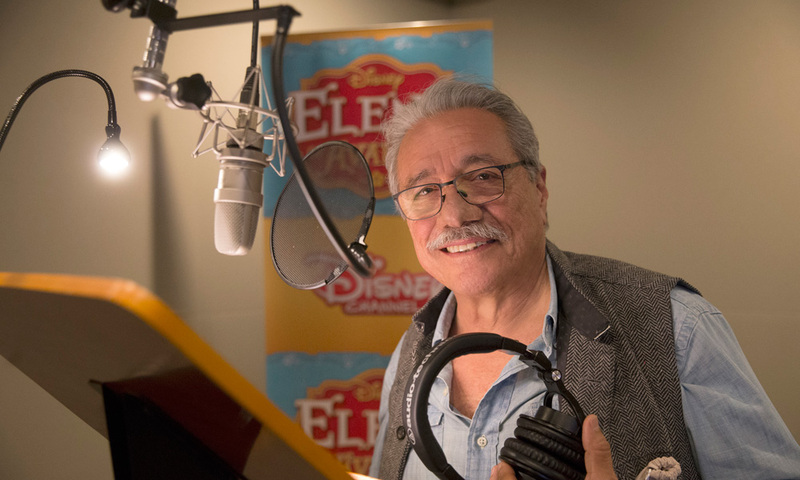 Gina Rodriguez, Edward James Olmos, Rita Moreno, Prince Royce and Hamilton’s Javier Muñoz will be among the all-star guest voice cast for the upcoming prime-time TV movie Elena of Avalor: Song of the Sirens. 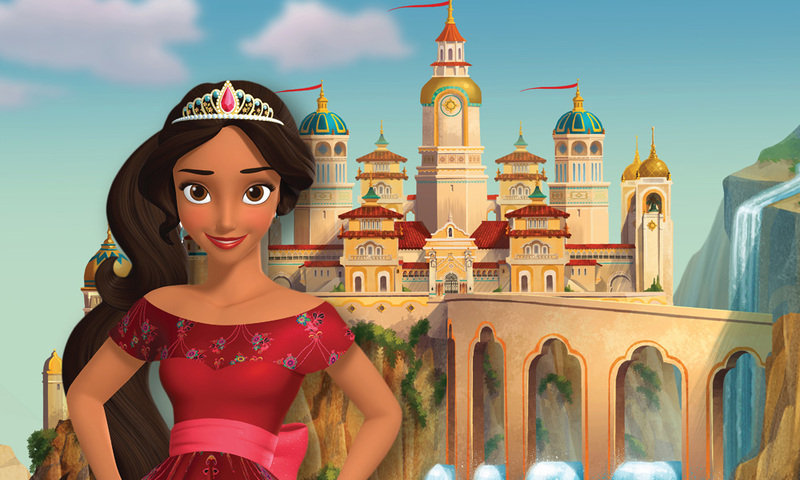 Based on the Emmy and Imagen Award-winning series centered on Disney’s first princess inspired by Latin cultures and folklore, the special event will debut Friday, September 21 (7-8 p.m. EDT/PDT) on Disney Junior and the DisneyNOW app. The special follows Elena (voiced by Aimee Carrero) to Nueva Vista, a place she used to visit as a child, where she reconnects with her cousin Duke Cristóba (Muñoz), who watches over the city. While there, she encounters a group of mermaid-like sea creatures called sirenas and learns about their complicated history with humans. Trying to make amends, Elena befriends the sirenas and enlists their help to defeat the evil sorceress Shuriki (returning guest Jane Fonda). 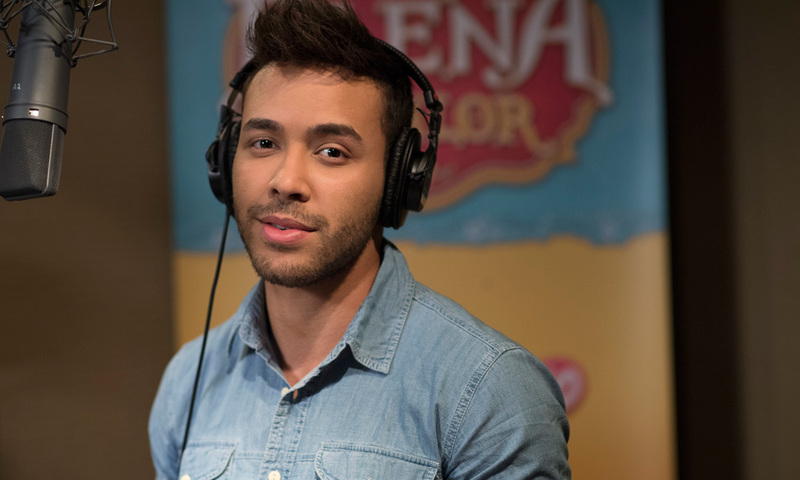 Rodriguez and Royce will voice twin sirenas, Princess Marisa and Prince Marzel. Olmos and Moreno voice their parents, King Pescoro and Queen Camilla. 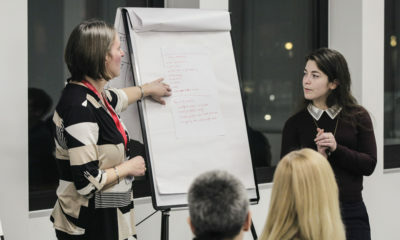 Dawson voices the sirena royal guard Daria. 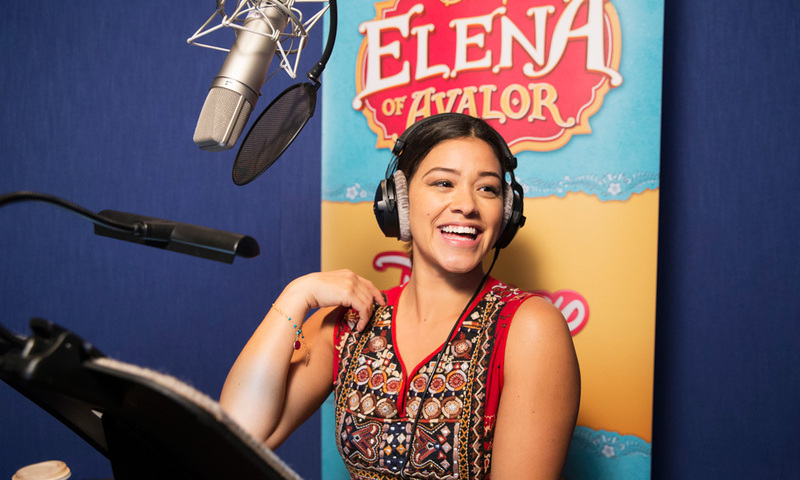 Following the movie’s premiere, Disney Junior will debut a series of shorts titled Elena of Avalor: The Secret Life of Sirenas, which delves deeper into the creatures’ everyday lives. A storybook based on the movie was released by Disney Publishing earlier this summer; toys, dolls and role-play items from key licensees will hit shelves August 1.